Special Olympics Illinois (SOILL) serves an incredibly diverse audience, so providing healthy snacks can be a challenging task. Many factors must be taken into account: allergens, textures, portability, cost, shelf life and more. So imagine the delight in hearing about a product with no trans fats, gluten/soy/dairy, peanut/tree nut free, kosher AND comes in a great single serving size? 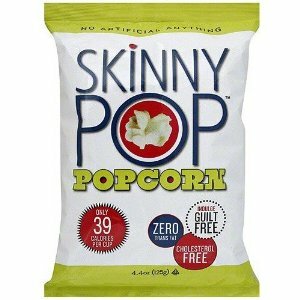 Enter SkinnyPop Popcorn! Co-founded in 2010 by Pam Netzky and Andy Friedman (also co-founders of Wells Street Popcorn), SkinnyPop Popcorn was an idea that came from wanting to create a healthier, ready to eat popcorn. 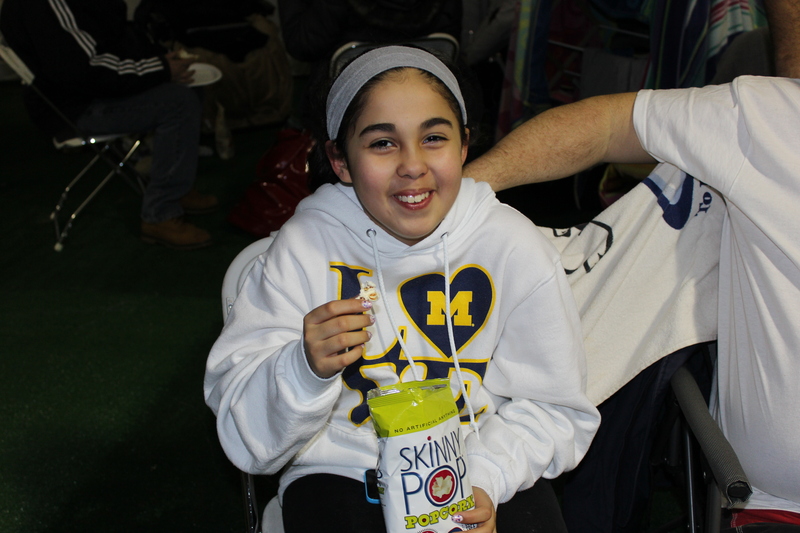 The partnership created with Skinny Pop and SOILL in 2014 has allowed thousands of athletes, their fans and families to enjoy the low fat, fun snack at events throughout the state. 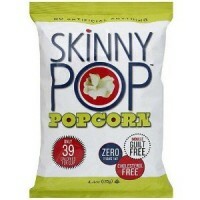 SkinnyPop Popcorn has saved SOILL thousands of dollars this year by supplying product at no cost. This allows the Areas to channel those funds into other avenues that support the athletes and programs. Plus, it’s made on the South Side of Chicago, furthering the company’s support of all things Illinois. Special Olympics Illinois is proud of this partnership and looks forward to SkinnyPop Popcorn’s support in 2015. Check out SkinnyPop on Facebook today!